Knowing that the body resides on a continuum of integrated levels: physical, energetic, mental, and spiritual, BODYWORK is a healing arts practice designed to balance all levels of your being. Your body has unique patterns that create your reality…some helpful, some that limit movement into your highest potential. 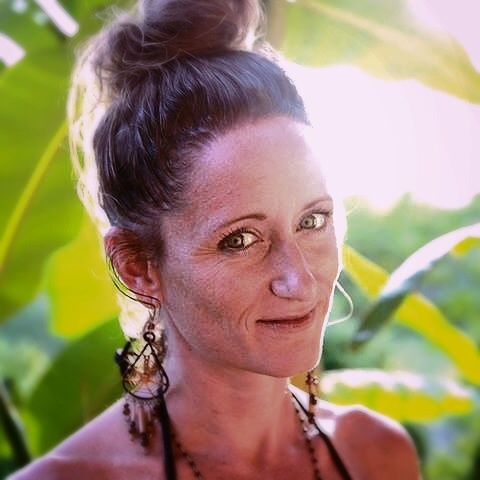 Through various modalities (structural repatterning, neuromuscular reintegration, soft and deep tissue work, Thai Massage, Polarity balancing, Clarity Breathwork, Craniosacral Bodywork, intuitive energy balancing and mental processing) you will be guided to release limitations and open to a greater ability to be your most expansive self. Bodywork is performed fully clothed, on a Thai Yoga Mat, and you will be guided through various assisted postures, with pressure point work, energy line work, chakra activation and balancing, and directed breathing exercises. Following the session, you may be given specific homework to support the energetic movement and a new action plan for your intentions.